In an ideal world I would have purchased Michelin Pilot Super Sports tires and Work Emotion CR‘s with a low offset and deep concave face. While I’ve always LOVED the look of Work Emotion CR’s…I never loved the price. As I live in NYC, one of the most unfriendliest places for wheels…I wanted something that was affordable, looked good and would hold up to the daily abuse. 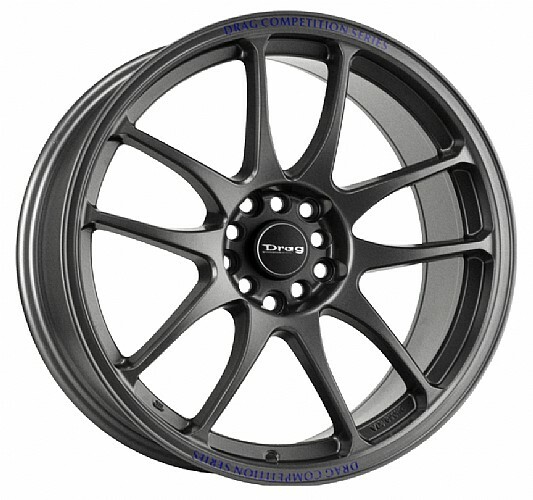 Shortly after I begun my search for a new set of shoes, I decided I definitely wanted a set of gray wheels with sticky, ultra high performance summer tires and a lower offset to improve the static stability factor. I soon discovered there were some replica look-a-like versions of the Work Emotion CR’s. The manufacture was Drag…the models were DR-31. Next, I went to Discount Tire Direct to get a good deal on a set of Gunmetal Gray 18×9 with a +15 offset. Now it was time to find some super sticky tires. 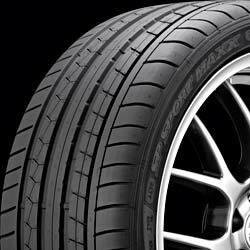 I then came across a sweet deal at TireRack for some 255/40/R18 Dunlop Sport Maxx GT. Here is cool video from Motor Trend’s Jessi Lang as she heads to Indiana to experience firsthand the impact tires have on a vehicle’s performance.